What does it take to reach five million people? 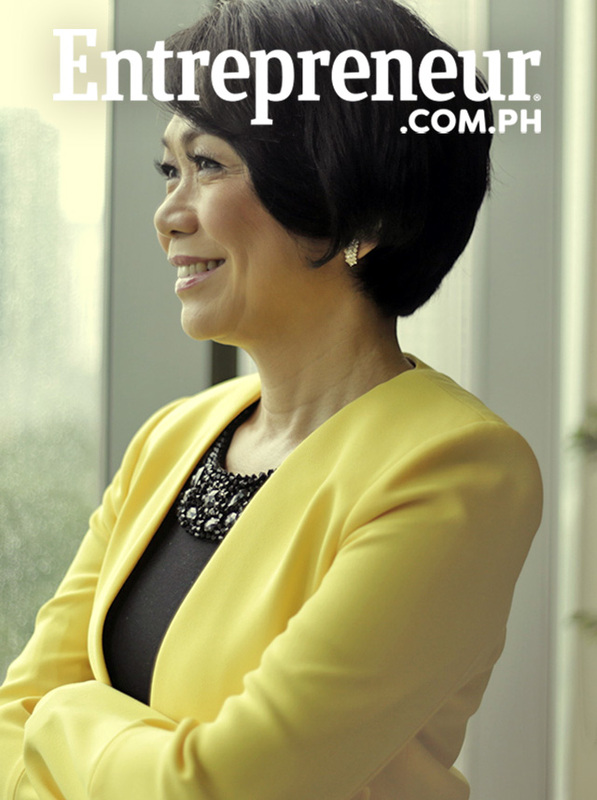 That’s the question that has been at the top of Rizalina Mantaring’s mind since 2016, when life insurance firm Sun Life Financial Philippines, which she helms as president and CEO, launched a new five-year growth plan. Called Rise PH, it aims to increase Sun Life’s Philippine client base to five million people—more than triple the company’s client base of 1.5 million in end-2015. It’s a big challenge, no doubt, but one that is worthy of the stature and track record of Mantaring, who is considered one of the country’s most effective top managers. She recently received the Asia Talent Management Award from CNBC as part of the international broadcaster’s 16th Asia Business Leaders Awards in Singapore on November 2, 2017. The challenge highlights an issue that Sun Life and many others in the financial services industry have been tackling for many years—that of financial inclusion. Data from the Bangko Sentral ng Pilipinas (BSP) reveal that 86 percent of households in the Philippines are considered “unbanked” or do not have access to basic banking services. Moreover, insurance penetration rate, which measures volume of insurance premiums as a percentage of GDP, only stood at 1.6 percent as of 2016, based on a report by the Insurance Commission (IC). According to Mantaring, this is much lower than the penetration rates in neighboring countries like Malaysia and Thailand. The low metrics with regards to adoption of financial services has fueled banks, insurance companies and other industry players to innovate and make their strategies more inclusive. And for Sun Life, that means going beyond the usual audience for its insurance and investment products, which are those who belong to the wealthier economic brackets. Adding 3.5 million people to its client base in five years may sound daunting, but Mantaring is up to the challenge—especially when she has already brought Sun Life to new heights since she was appointed president and CEO in 2009. In 2010, Mantaring launched a five-year growth plan called Route 5 that aimed to increase Sun Life’s net income to Php5 billion by 2015, more than doubling it from Php2.2 billion back in 2009. This came with three equally ambitious targets: raising its annualized first-year premiums to Php5 billion; growing its assets under management to Php50 billion; and doubling its team of financial advisors from 2,500 to 5,000. And all this from a company that had a compounded annual growth rate (CAGR) of only 2.5 percent from 2000 to 2009. But through a meticulous and innovative strategy, Mantaring was not only able to lead Sun Life into achieving these goals, but meet some of them ahead of the deadline. 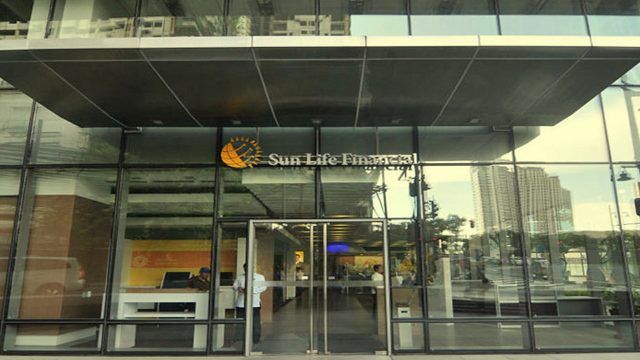 At the end of the five-year plan, Sun Life had grown its net income to 5.7 billion, its assets under management to 50.7 billion, its annualized first-year premiums to over Php7 billion and its financial advisor base to over 7,700 advisors. Today, Sun Life is the country’s largest life insurance company by premium income—how much an insurance company earns from the premiums its policyholders pay—a title it has held since 2011. The figure reached Php31.9 billion in 2016, over Php10 billion more than the second largest player. As such, Sun Life is strategizing many of its initiatives to focus on the middle and lower-middle markets. On the distribution side, this involves maximizing the appeal of group insurance and group investment products, which allows more people to avail of insurances and investments collaboratively and at a lower cost. The insurance firm has been leveraging this business model and applying them to other companies and organizations who want to bring insurance to their group. “We have been working with institutions that have a strong sense of wanting to bring financial protection to their employees or members,” shares Mantaring. “There’s typically what they call the ‘trusted person’ in the group who understands the need [for insurance] and brings the access to the people.” Many of these projects are under Sun Life’s Dream Builder and SunRISE programs, which handle group insurance and group investment products respectively. To illustrate what these initiatives look like, Mantaring brings up a partnership Sun Life established with a property developer in 2016. This led to a program that would distribute Sun Life's insurance products to its homebuyers, with the company being the group's "trusted person." "If you buy a house from them, they give you life insurance on top of mortgage redemption insurance," explains Mantaring. "[They] wanted to provide for the future, which meant a home over your heads, a pool of money for when you retire and life insurance in case something happens to you before your house is paid up." 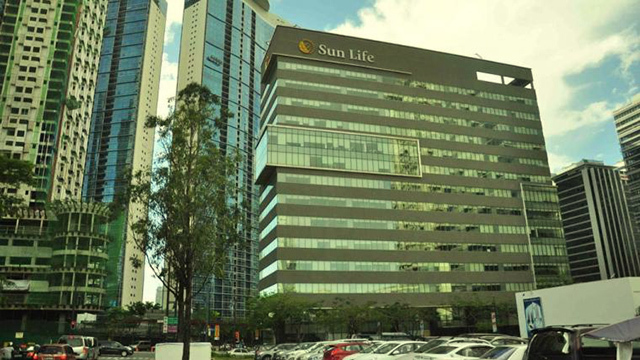 Such a partnership has allowed Sun Life to tap the property developer's unique market of middle-class homebuyers who would otherwise have a hard time availing of life insurance because of the large upfront cost. Mantaring adds that these homebuyers are also required to attend a financial literacy course before purchasing a house so they could better understand the financial products that come with their homes. While the concepts of group insurance and group investments are not new, Mantaring says that Sun Life is open to looking for more innovative ways to distribute the products to groups and organizations, similar to the unique setup with the property developer. To date, Sun Life has partnered with over 20 institutions for these group programs and is looking into entering more partnerships. “Affinity groups have always been one of the targets of insurance products, so it’s really finding more markets for the products and also finding the right distribution channels,” says Mantaring. Aside from other large companies, Mantaring mentions that some school owners have availed of Sun Life’s group investment products for their teachers. Through a group setup of pooling money monthly to meet the minimum investment requirement for a mutual fund, these teachers can now avail of Sun Life’s mutual funds without having to pay the Php5,000 minimum upfront. “Now they have a vehicle where they can potentially earn more than just keeping their money in a savings account or under the mattress,” says Mantaring. By end-September 2017, Sun Life’s client base had grown to 2.8 million, and Mantaring credits the growth largely to the company’s group insurance and group investment products. However, she adds that apart from innovating how its products are distributed, Sun Life has also been beefing up its marketing efforts and how it is educating the general public about the importance of insurance. Earlier this year, Sun Life released three short films under the Sun Shorts campaign that told narratives inspired by its clients’ stories that weaved in the benefits of having an insurance plan. The three videos each targeted different age groups, ranging from millennials to those approaching retirement, and each film was accompanied by a reaction video led by Sun Life’s celebrity brand ambassadors. All six videos—the three films and the three reaction videos—have accumulated over 29 million views, almost six times Sun Life’s target of five million clients. Last July, the company also ran a campaign that highlighted the need for estate taxes and how one can protect his or her heirs through an insurance plan. Continuing with Sun Life’s strategy of targeting all age groups, the campaign was meant for those who have already retired and are thinking of how to properly pass on the assets they will leave behind. 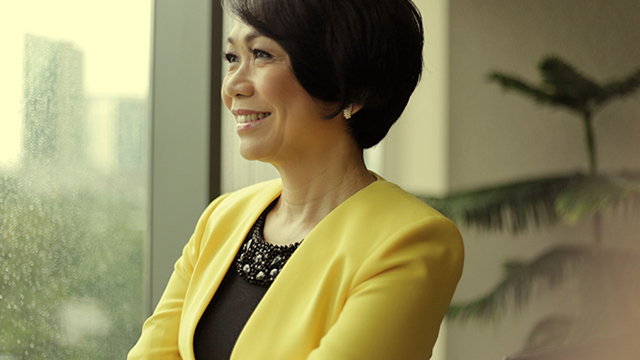 While it remains to be seen if Sun Life’s push for group-focused products and multi-generational marketing will be enough for them to reach five million clients, Mantaring says that more than growing its business, Rise PH extends Sun Life’s mission of improving the country’s financial literacy. By tailoring its strategy to go outside of its usual audience, Sun Life is making sure it communicates the importance of insurance to as many people as possible. “So they’re aware of the need [for protection]. They just don’t know how to access [the products],” adds Mantaring. And for her, that is the gap Sun Life will aim to fill.